Christina Zeise is the Executive Director of MSSA. Christina has worked in the health and human service field for over 20 years. Her professional experiences include nonprofit management, county government, grant writing, public policy, and public speaking. 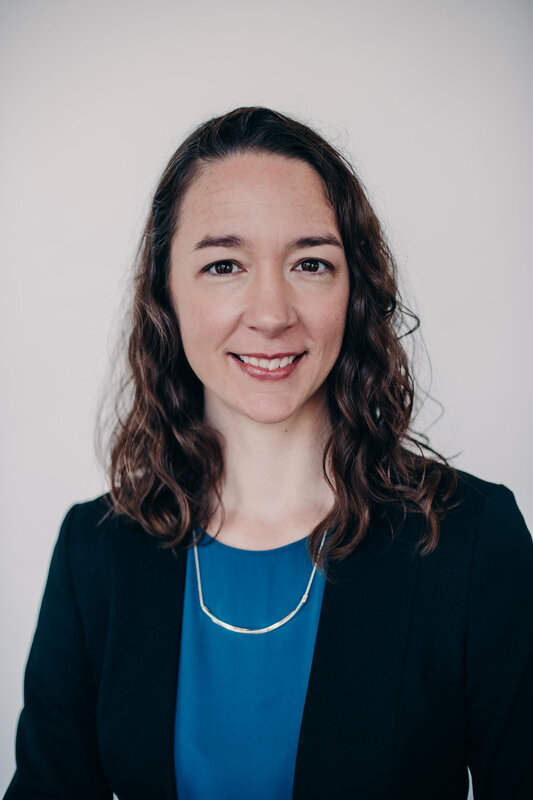 Before joining MSSA, Christina was a Planner for Sherburne County Health and Human Services and was the Executive Director of Interfaith Volunteers. Christina received her Bachelor's in Social Work from Concordia College and her Master's in Social Work and Master of Public Policy from the University of Minnesota. Marney Thomas is the Director of Membership and Advocacy for the Minnesota Social Services Association (MSSA). Marney has worked in the Health and Human Services field for over 20 years. 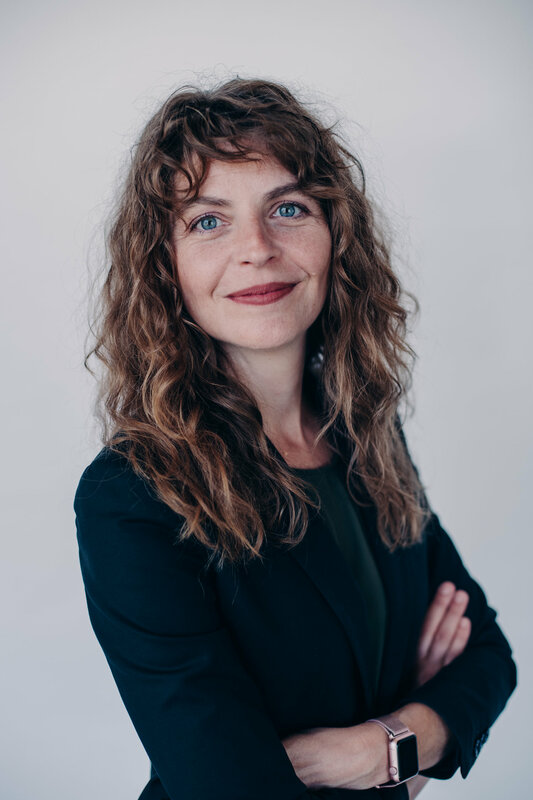 Her professional experiences include non-profit management, affordable housing development, program evaluation, program development, public policy and public speaking. Before joining MSSA, Marney was the Director of Partnerships and Community Engagement for YouthLink. Marney earned her Bachelor's in Family Social Science and her Master's in Public Affairs from the University of Minnesota. Sharon Hollister is the Director of Professional Development for the Minnesota Social Services Association (MSSA). Sharon has worked in the association and non-profit sector for over 13 years. Her professional experiences include conference and event planning, association management, and grant and award program management. Before joining MSSA, Sharon was a Senior Account Executive at The Harrington Company. Sharon earned her Bachelor's in Biology with a minor in Speech Communications from Coe College, Cedar Rapids, IA. She also earned her Master's in Environmental and Forest Biology from the State University of New York College of Environmental Science and Forestry, Syracuse, NY. Suzanne Lamoreaux is the Association Coordinator for MSSA. She has worked in the social sector for 10 years in areas such as youth development, poverty alleviation, program evaluation, community development, and environmental advocacy. Suzanne received her Bachelor’s in History and French from Rutgers University in New Jersey, where she is from.